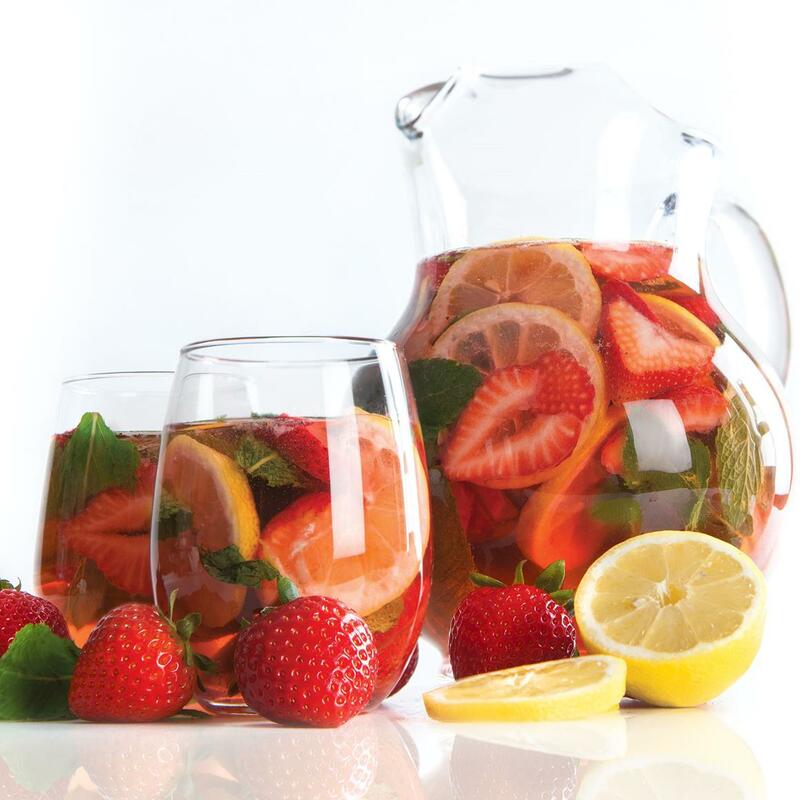 ​Make the most of summertime’s bounty of fresh ingredients with this unique spin on a summer sangria. It highlights sweet strawberries with fresh mint and basil for a refreshing drink that pairs well with many things. Enjoy with mild cheeses, charcuterie, seafood or your favorite barbecue fare. In our opinion, any day over 80°F is a good day for iced tea. 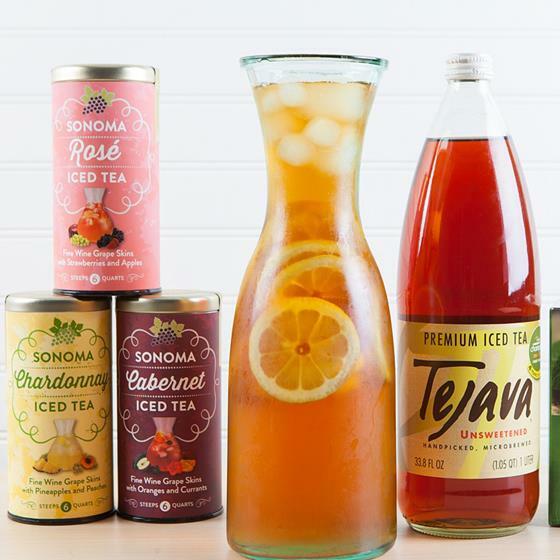 Whether you like to brew your own or enjoy a sip straight from the bottle, cool down today and any day with all sorts of refreshing iced tea options! 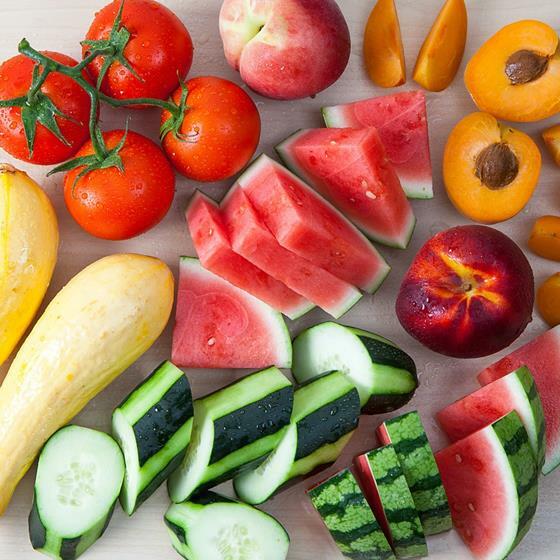 In these Health Notes by Dr. Liz, read how eating a healthy dose of fruits and veggies is an easy and delicious way to boost hydration during the summer months. 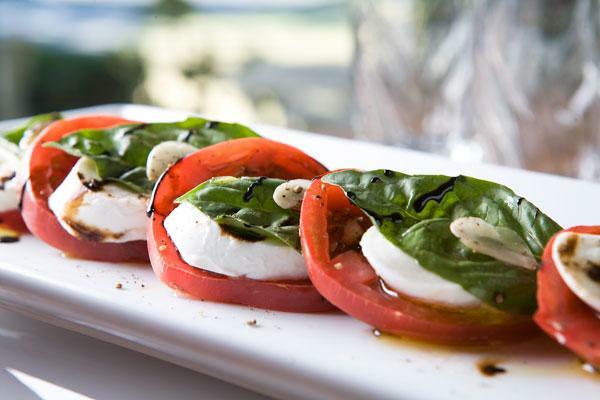 Summer’s in the heir, and it’s the perfect time for a cool caprese salad! 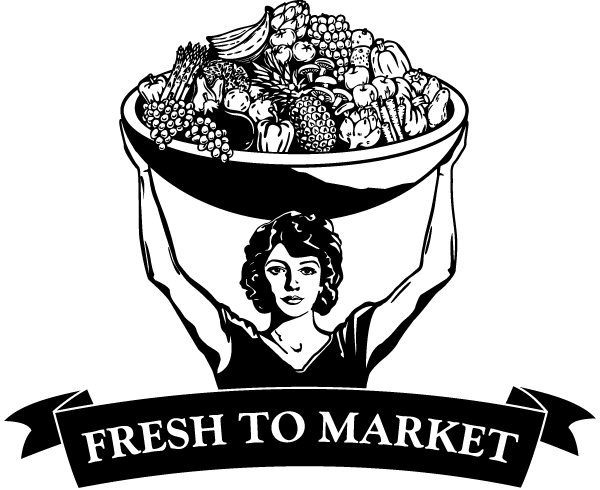 While fresh, local tomatoes are abundant, try this quick and easy summer recipe with made with organic heirloom varieties. Summer lovin’, had me some… cheese? You bet! After all that fun in the sun, it’s the perfect weather for an evening wine and cheese party! What’s the difference between fresh mozzarella and buffalo mozzarella? 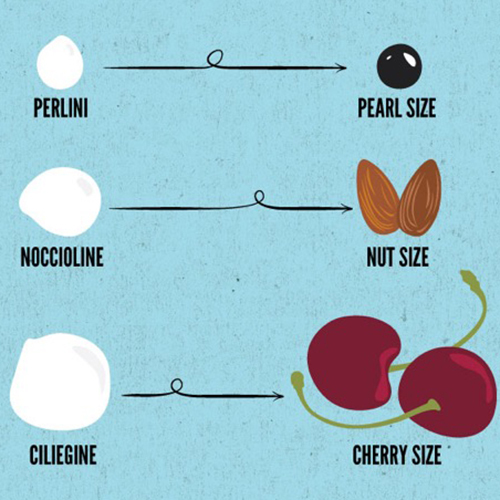 What about ciligine and bocconcini? 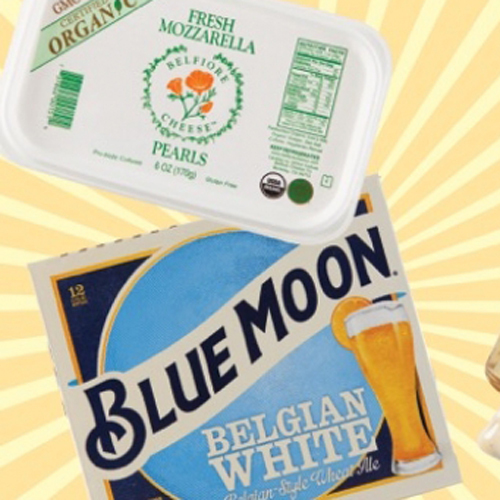 For all your pressing mozzarella questions, we’ve got the answers and recipes! 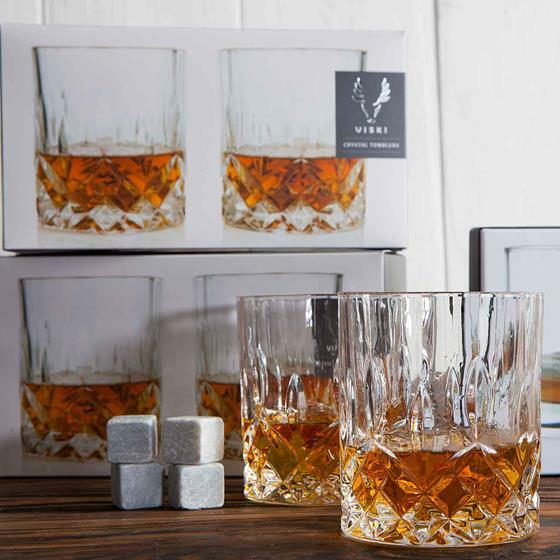 Only two days left to enter for your chance to win a set of Viski Crystal Tumblers and Glacial Stones just in time for Father’s Day! Find us on Facebook to enter before time runs out! 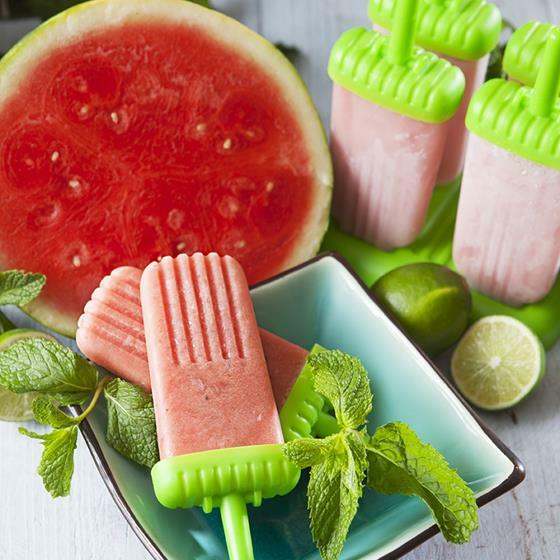 Share your favorite summertime Healthy Frozen Treat to enter for your chance to win a $50 Nugget Markets Gift Card and Zoku popsicle mold (retail value $16.99)! Wine and dine in style this summer at the 21st annual Wine at Town Center, featuring fine wine tastings, local craft beers and food samples, along with a silent auction and live music! Love live music? So do we! Nugget Markets is proud to sponsor the Roseville Music in the Park Free Concert Series. From the wild frontier of Alaska’s Copper River comes this week’s Secret Special—fresh, wild-caught Copper River Sockeye Salmon fillets! 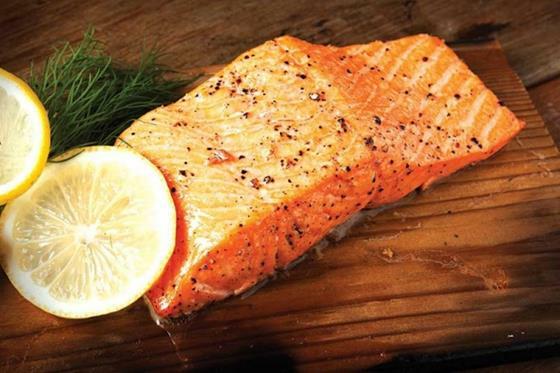 This Friday and Saturday, June 10 and 11, enjoy the delicious taste and texture of this famous fish for only $12.99/lb.! Rich in heart-healthy omega-3 fatty acids, this beautiful fish is best served simply, such as seared with a side of seasonal veggies. Limit 4 lbs. per guest. Prices valid June 10 & 11, 2016.